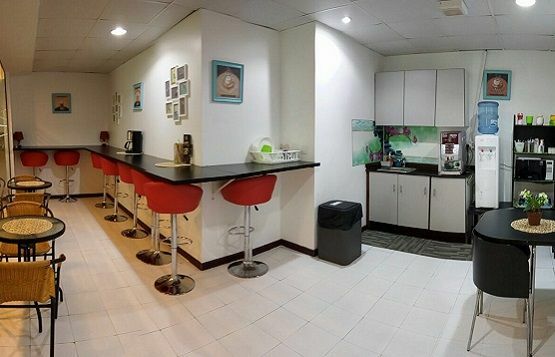 Fully serviced offices with sizes and cost suitable and affordable to you. 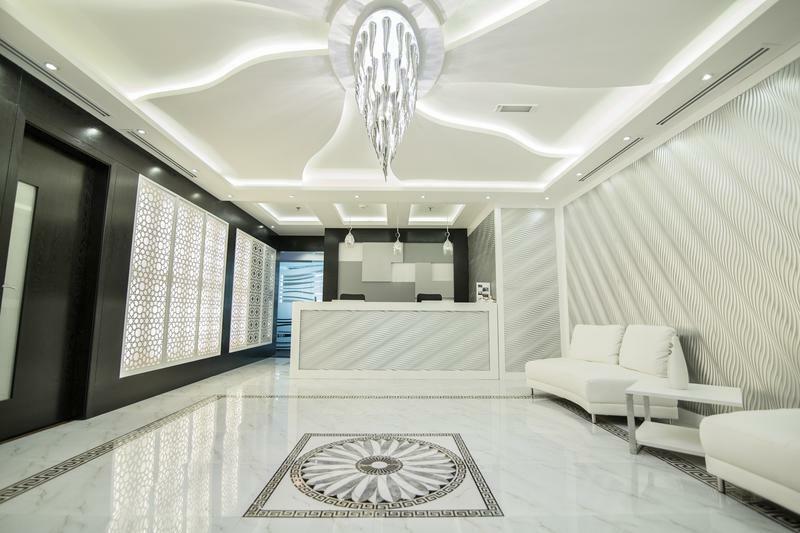 Generic reception area; enhancing your personalized office. Dedicated receptionist will attend and transfer your calls as per your instructions (to your desk, mobile, local/international, office number). Fully equipped meeting facilities and AV equipment, just connect your laptop and deliver presentation to your clients. Just give us a call and you can start setting up your workspace in as little as an hour. 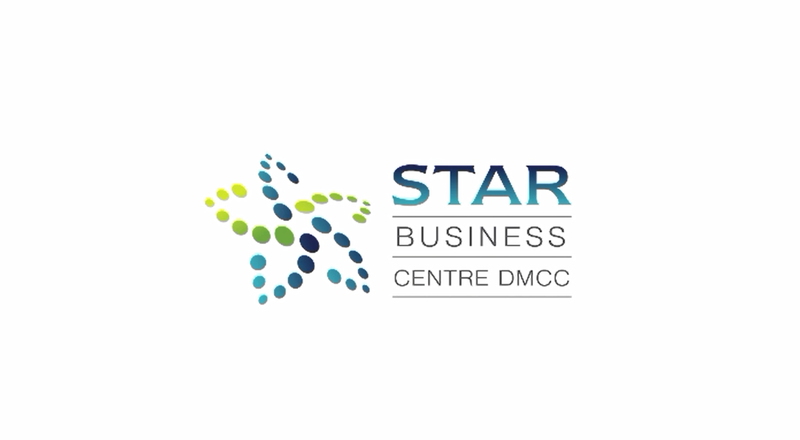 Fully-furnished and equipped offices, meeting rooms and rest areas. We take care of almost everything so you can concentrate on running your business while we do the rest! Everything you need without the need to maintain it. Our offices are fully serviced with cleaning, maintenance and IT support. 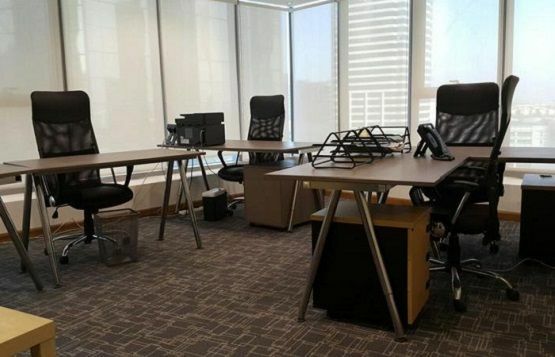 Our offices are also fully furnished including professional desks, comfortable chairs and other required amenities. Our receptionists will be available to assist you wherever required. Answering your telephone calls, collecting your mail and greeting your guests. Our secretarial service will provide you with telephone answering, printing assistant, IT assistant and various other services as required by you. All our offices are equipped with business grade telephone systems, super-fast WiFi and secure servers to assist your business and enhance it's productivity. We understand the importance of having a secure IT infrastructure and therefor provide a state of the art structure to enhance your business. 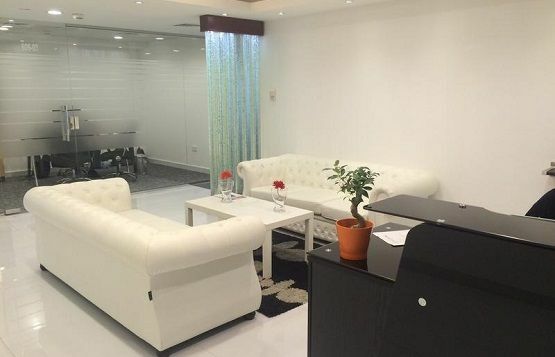 To assist the smooth running of your business and to give you a hassle-free experience we provide complimentary tea and coffee facilities, drinking water, IT staff and receptionist services. 13 months for the price of 12. Speak to one of our team to find out what option would work best for your business. Speak to one of our agents to find out what option would work best for your business.